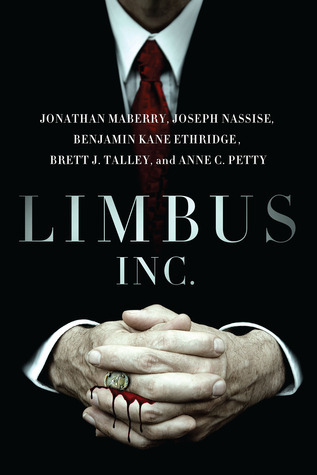 ← Coming April 26, 2013…Limbus, Inc.
Hope you enjoy this interview with J.L. Petty, the author of the paranormal thriller, Death and the Journalist. 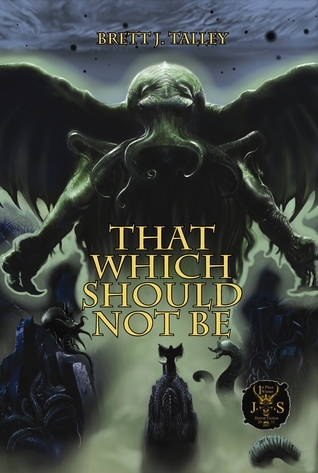 I haven’t read it yet so I can’t vouch for its awesomeness, but it is next on my Kindle. At .99 cents, this short story is the perfect price for a little post-Christmas thrill. Support a new author and pick it up! BJT: Tell us about yourself, and tell us what your book is about. Thank you for having me. I am an author of several short stories. I published my first book “Death and the Journalist” with Solstice Publishing, February 14, 2011. My stories range in contemporary horror, suspense, science fiction, and fantasy fiction. Over the years, I’ve written for various magazines and have been featured as an author in several anthologies. I discovered my love of writing at an early age and started working as a contributor for The Virginian Pilot Newspaper. After working with the local newspaper in my hometown, I embarked upon a career in entertainment journalism and also worked for United States Congress.I am currently working towards a Masters degree and I reside in Virginia. Death and the Journalist is set in the fall of 2001 and purportedly based on actual events. Michael Devoe, journalist for the New York Times, is the victim of the most compelling evidences of disappearances ever documented in United States history. After a plane crash, Michael disappears one night during an encounter with an unexplained supernatural force. Authorities report that his body was never found. BJT: What kind of books do you collect? Horror novels and comic books. BJT: Are we living in a time that is truly rich in stories, or are we only swimming in books? I think we are living in a time that is truly rich in stories. I loved Twilight, Harry Potter,and The Hunger Games. I think that its great that studios have turned these classics into movies. Because of that, people read more or have an interest in buying books. BJT: Of the things you have written, what is your favorite? Death and the journalist because it was the first time I was ever professionally published for my fiction. I’ve written articles in magazines but I never had a book. The feeling that I felt seeing it for the first time was unforgettable. BJT: What is the key to a good horror story? I think a good horror story has to have a really great villain. If the villain isn’t scary the story is awful. BJT: Where in your work would readers find pages that sprang directly from your own personal fears? I think in this book,I write about my fear of flying. My ultimate fear is flying. I am always afraid that the plane will crash… so writing about a plane crash was scary for me because it is one of my own personal fears. BJT: One hundred years ago, Horror books worked in our minds in the same way shadow puppets express themselves—dreamlike and vaguely. Now, thanks to Hollywood, if a writer can imagine it, someone can film it. Are we desensitizing ourselves to frightening things? Does the visual accuracy of movies make the Horror writer’s job more difficult? Yes, most definitely. I think the market has shifted where you have to be super creative. It’s very hard now a days to scare people because people are so use to blood,guts, and gore. The last movie to truly scare me was The sixth sense; only because it was different and something I had never seen before. I try to create that for my readers. BJT: How much of your writing time is devoted to planning the next scene? Do your characters drive your story? Not really. I think when I get a spark of creativity, I just write. There is no method behind my madness.lol. I wish there were, it would help alot when I am having writer’s block. BJT: Tell us how you published your first book. It took me 2 years to write this story and edit it. I sent it to maybe 10 publishers and out of the 10 only 2 wanted to publish it. I was excited to get my acceptance letters. I went with Solstice Publishing because I am a huge fan of their books. BJT: What is the greatest strength of Death and the Journalist? I think the use of imagery in the book is the strongest asset in this story. Writers often struggle with Showing vs. telling and I think I did a great job painting a morbid picture for readers in every setting. BJT: We all daydream of being read by one of our favorite authors, and hearing their opinions of our work. To whom, on your own list of influences, would you be most frightened to hand over a copy of your book? BJT: What’s next for you? I just published a short story called ” The Glass Eye.” It is featured in Fear: A Modern Anthology for Horror and Terror. It was a charity anthology that was written in two volumes. 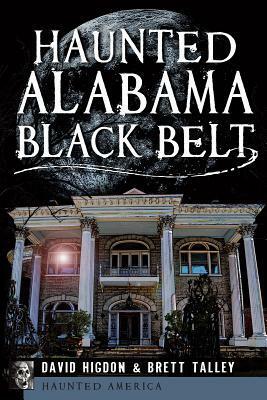 International Best Selling authors Peter James and Sherri Browning Erwin wrote the forewords. BJT: Do you have any advice for unpublished writers out there? Never give up and always follow your dreams no matter what. BJT: Do you have a question, which you always wanted someone to ask, but it never pops up in interviews? Who encourages you to write? The answer to that question is my mother. She is very positive and always keeps me going.